Want to make a personalized gift bag or a unique tote? Here’s one of the easiest ways! 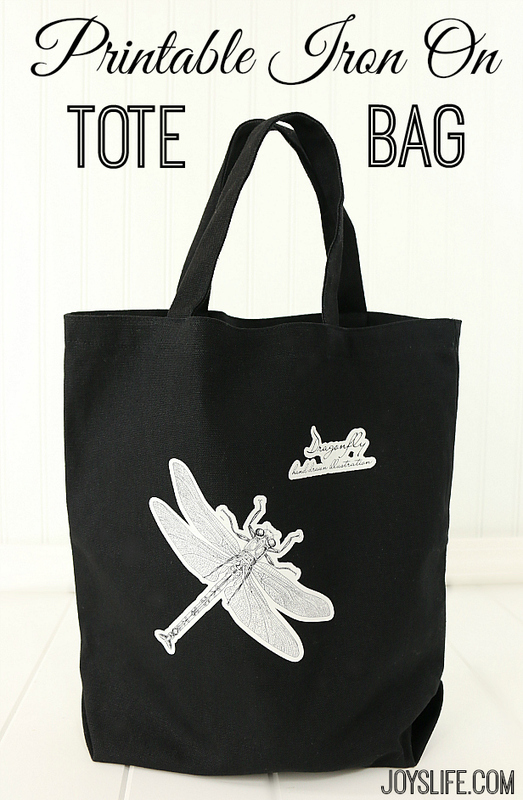 Using printable heat transfer material, my Silhouette Cameo and this cool detailed dragonfly I got from Graphic Stock I was able to quickly transform this tote from plain to dragonfly fabulous! I’m using a plain black tote from my local craft store and printable heat transfer material by Silhouette. In my experience, this printable heat transfer material works best on things that don’t need washing, like this tote. By the way, the printable heat transfer material is made for light colored fabrics and dark colored fabrics. The first thing you need to do is pick an image. I found the dragonfly on Graphic Stock, where they have over 250,000 graphics, vectors, info-graphics and more! Plus, everything is 100% royalty-free, you have unrestricted usage rights for personal or commercial projects and you can keep what you download and maintain usage rights forever. Nice! Here are some of the images from just a single artist. Aren’t they great? Look at the fox and hedgehog on the right and those mason jars on the left. Cute! I love the Christmas trees in the third row. Plus, check out the tags at the top and cute glasses and mustaches at the bottom. As you can tell, there are a ton of creative options for you! You can use Graphic Stock’s graphics for web design, t-shirts, posters, signs, invitation cards, banners, photo albums but today we’re just using them for this tote. After you’ve picked your image import it into your design software. Move original image out of the way. Create offset lines. Choose how large or small you want the offset. Move the dragonfly image into the middle of the new offset lines you created. Send to printer and print. I’m using the Designer Edition of the Silhouette software, but it works with the regular edition too. Place printed image on cutting mat. 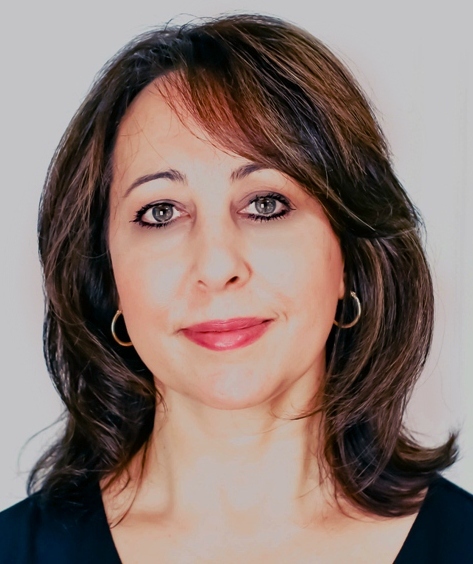 Select cut and no cut preferences. Send to the Silhouette and the cutting will begin. Remove pieces from their backing. Cover the images with a teflon sheet or towel. Iron for 15-20 seconds using the cotton setting. Want some great graphics that you can use in a ton of projects? With Graphic Stock, you’ll find the same content you would find on more expensive stock sites with average subscribers paying less than a dollar per download over the course of a year. Plus, new content is continuously being added to the library so it stays fresh. Try it for yourself! Create a 7 Day Free Trial!